Another time any other superb example of what Invicta is all about, impressive design, functionality and great value for money to. 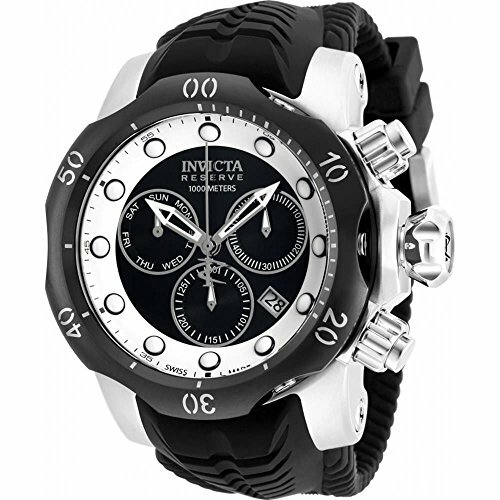 The Mens Venom Chronograph Watch 90151 like all Invicta watches are durable and long lasting. Of course your new 90151 Mens Venom Chronograph Watch will even arrive with all of the official Invicta warranty documentation in your complete peace of mind.